Shall i kill off Shads for another character? PHYSIQUE:: Shadow is a massive masculine, not only in height but in width. This well muscled male meisures 43 inches with his long and well-built limbs, together with his steady shoulders, he´s an excellent fighter. His skull stands always proudly atop his muscled neck and his receptors are only to lower when he is about to attack. His minimal longer tassel is either relaxed next to his body or raised up, showing off his dominance to any of his opponents. While endurance is no problem at all for this tall brute, he lacks in agility. TEXTURE:: The coat of this beast is usual in length, though it may be softer than other males ones. Thick during winter and slightly thinner during summer, he can adapt to many different environments. PIGMENTION:: A simple shade is pigmenting his large and massive frame; an ebony black. You may find some brighter or even darker tones within his coat. SCARS:: Several scars are covering this male´s body, though they are mostly unvisible for his fellows to see due to his thick canvas, covering most of them. THOSE•EYES:: Shadow´s irises are pigmented in a radiant orange, amber colors are splattering around his pupils. FRAGNANCE:: A pleasant odor of pine trees, combined with the smell of the air before it starts to rain. CHARACTERISTIC:: Assertive, impatient, blunt and mostly careless as he is, Shadow is a very moody fellow. Snapping, yelling and growling at others is the way he is and he shall never change that attitude. As unsociable as he is, this male prefers his personal space and the time he is being all alone. Shadow prefering to keep his distant to the pack instead of being in the middle of something. Everything has to go smoothly and the way he wants it. If things go the wrong way, he´ll act mostly irritated and more or less gentle. The male is very confident in his own movements and will not back down from any challenges. He´ll take everything and not rarely, it´ll end in a combat between him and his opponent. He has no problems to speak out his thoughts and stand his ground... as well as maul someone. Often, Shadow will try to keep company of other´s to a minimum. He´ll most probably lay down somewhere, of course with a good distance to the members while either observing them or simply minding his own business. However, how much of a cold-hearted male he may be, Shadow truly has emotions and sometimes they take the best of him and make him a true softy. 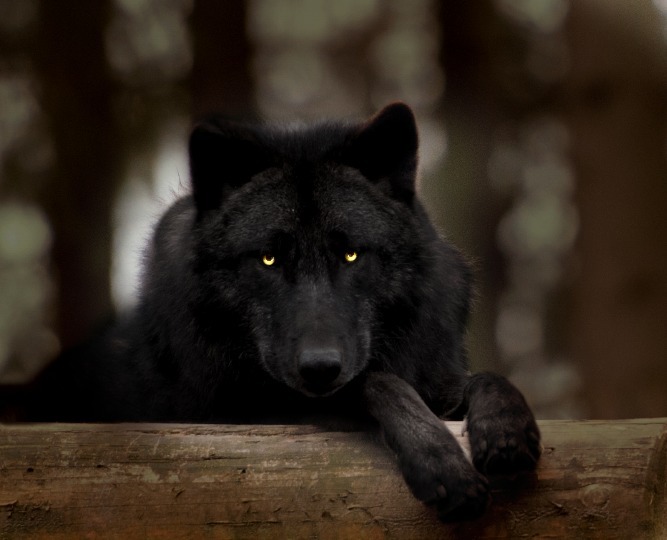 He has been through much things an usual canid shouldn´t have been through. He is simply desperate, he turned the world around him off and need someone to help him trust others again. NARRATION:: There is a story behind this male, one which changed his entire life as well as his traits and attitude over other canids. AS FOR SHADOW? HE FAKED HIS DEATH. HE'S ALIVE. HE'LL COME BACK ALL MYSTERIOUS AND SCARRED AND ERRYONE WILL BE ALL :OOOOO. HE DIDN'T REALLY FAKED HIS DEATH. I'LL UPDATE WITH INFO TOMORROW BOOS. I missed you too bab! Yess, everyone shall come back.